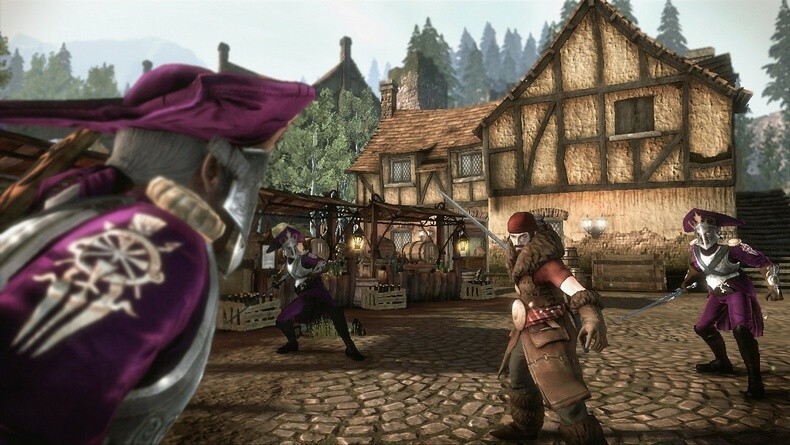 Peter Molyneux has confirmed that forthcoming title Fable III will no longer have any Kinect support. 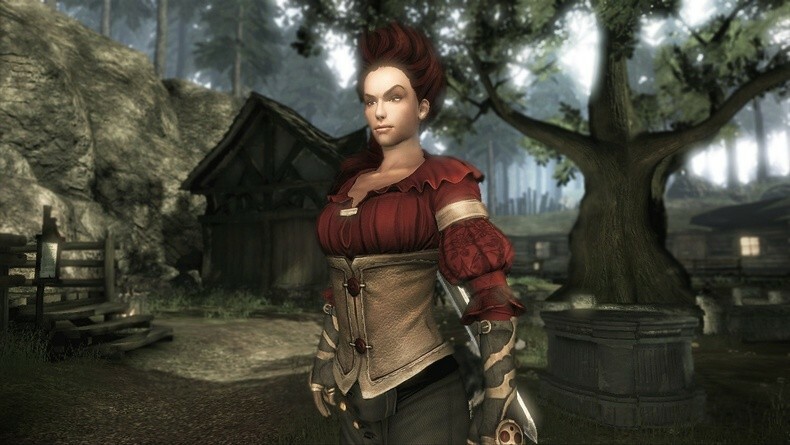 Molyneux stated that the ideas they wanted to implement simply weren’t up to scratch, but did point out that some features may become available as DLC following the game’s launch. 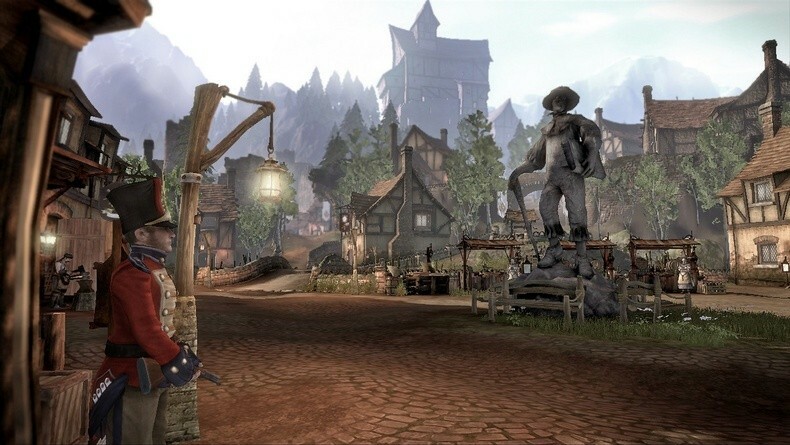 Fable III was the only major ‘core’ Microsoft release to boast any Kinect support, so it may come as a blow for the hardware or its consumers that the fate of Kinect - at least in the launch window - now lies with the casual market focused likes of Dance Central and Kinect Adventures.